Dean Parker's furikake recipe is the ideal thing to bring a punchy hit of flavour to a whole host of dishes, from simple steamed rice to more elaborate dinner party dishes. Furikake is a Japanese seasoning made from seaweed, sesame seeds and dried fish (though there are hundreds of variations). 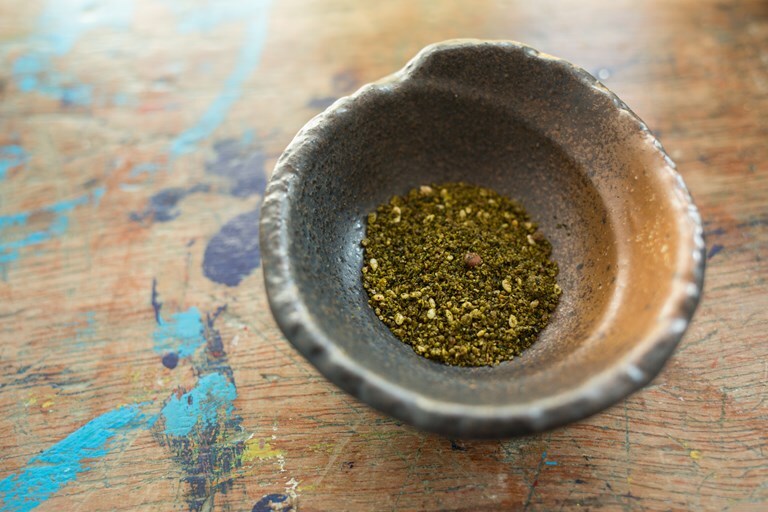 Traditionally eaten with rice or fish, the word literally translates to 'sprinkle over' so get adventurous with this salty, umami-rich seasoning. With an unwavering dedication to finding the best ingredients around and amplifying their flavour through a variety of techniques, Dean Parker is an exciting young chef putting his own spin on Italian cooking at Sorella in Clapham.